Rena OEM Series pumps are modeled after the Rena Flow series of water pumps originally distributed by Rena OEM Sales. 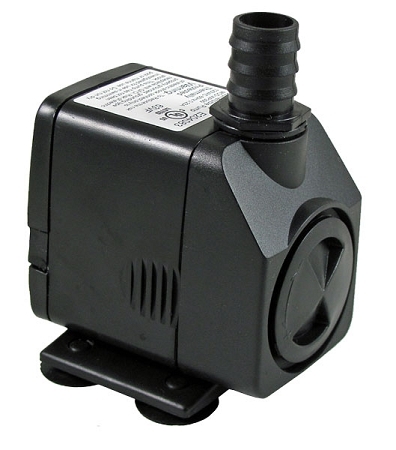 The pumps are compact yet more powerful than many pumps in use today. 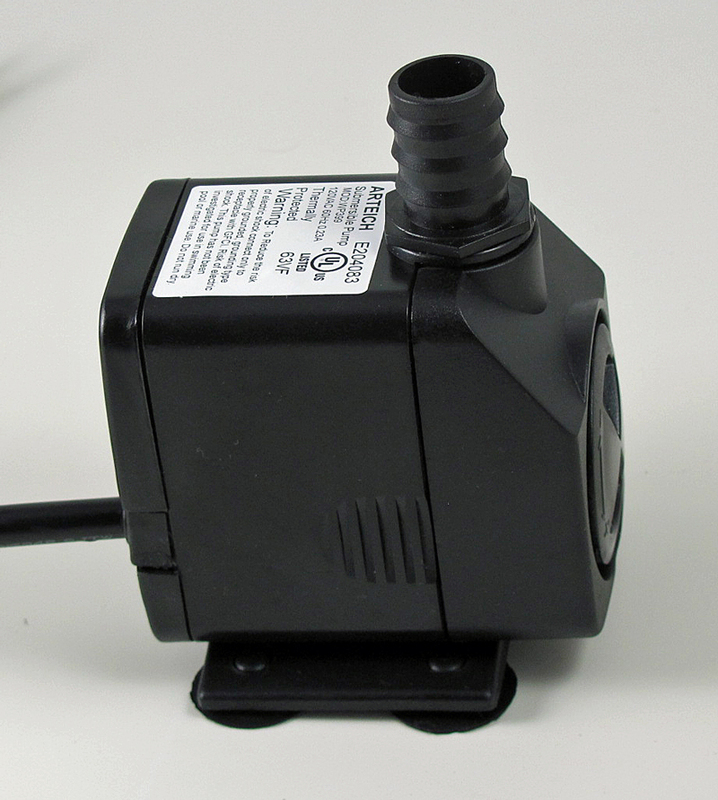 The RO265S is a medium volume utility pump fitted with a threaded discharge for use in fountains, aquariums and general fluid transfer needs. 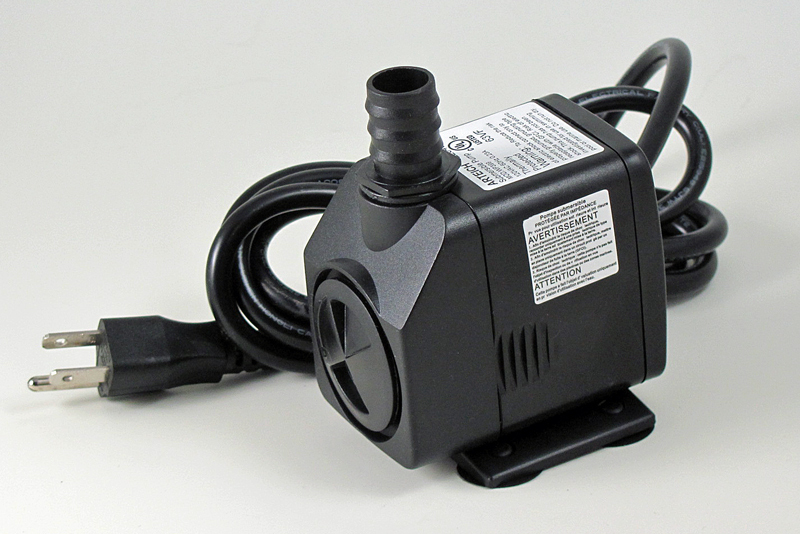 This compact pump features a combination flow-control grill-intake resulting in a very compact pump that fits almost any medium to larger statuary piece. 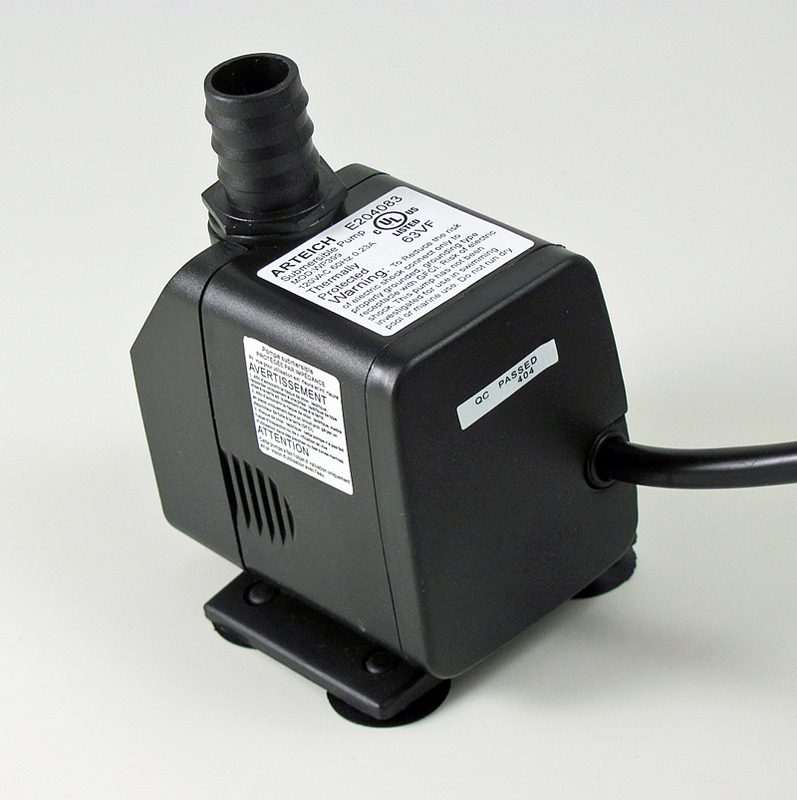 This pump has been optimized for pumping height and will lift higher than many older fountain pumps. 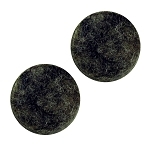 Q: Can this item be used with the API Nexx Filter system? A: Yes it can and is a good alternative. It is the same motor but has a slightly different flow control on the front and comes with a 3 wire grounded cord instead of the lighter duty two-wire cord. It also fits the pump bracket used with the Nexx Filter system if you remove the base that comes with the pump.